Welcome to Instorage Rancho Palos Verde New Website! Living and working in Rancho Palos Verdes, CA brings many benefits, from scenic Pacific Coast views to the calm ocean breeze, but – like virtually anywhere in California – it also brings the need for storage. Transitions are a big part of life, and when you need space as you downsize, remodel, or expand operations, the solution is simple: self storage. 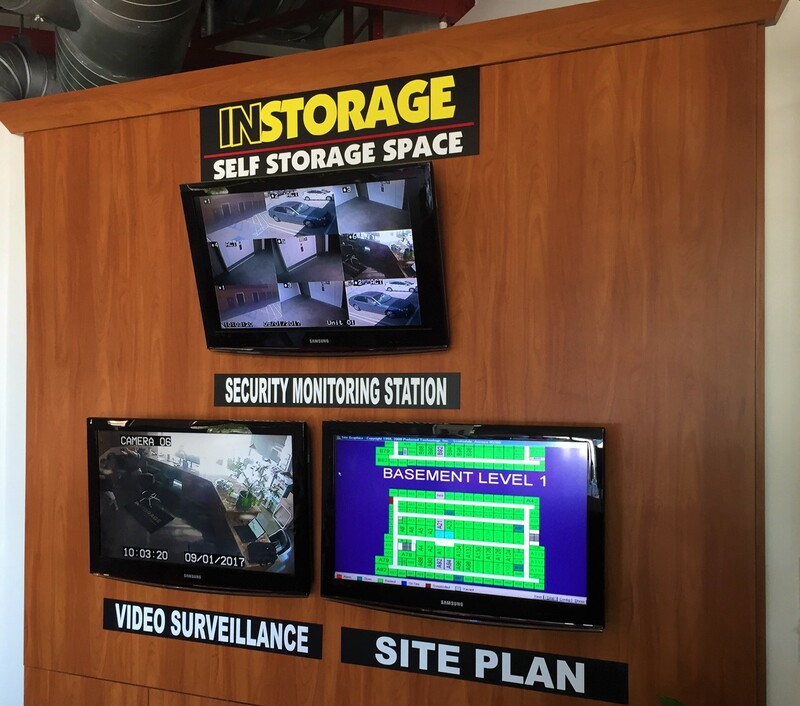 Instorage, located off South Western Avenue, offers storage units for every situation, along with the facility amenities to support your experience.At Instorage, there’s no more need to stress over where to put your excess belongings and when to get to them. We have a storage unit that’s right for you, no matter if you’re cleaning out your closet or your garage. 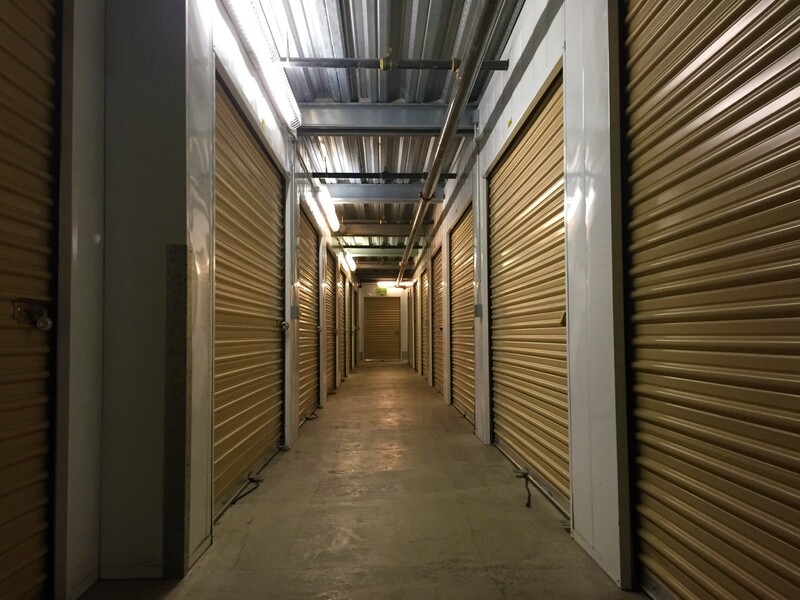 Our long access hours let you do self storage on your time, with a manager on site to offer assistance if any questions or concerns come up. We’ll even accept deliveries for you.For a smooth transition and a convenient storage experience, our facility has everything you need already on site. We sell locks and moving supplies and offer dollies and carts to help you when moving in or out. To whittle your transition to a single trip, we also offer a free moving truck with a rental. Once you’re settled, payment is easy – you can do so online from the comfort of your home. 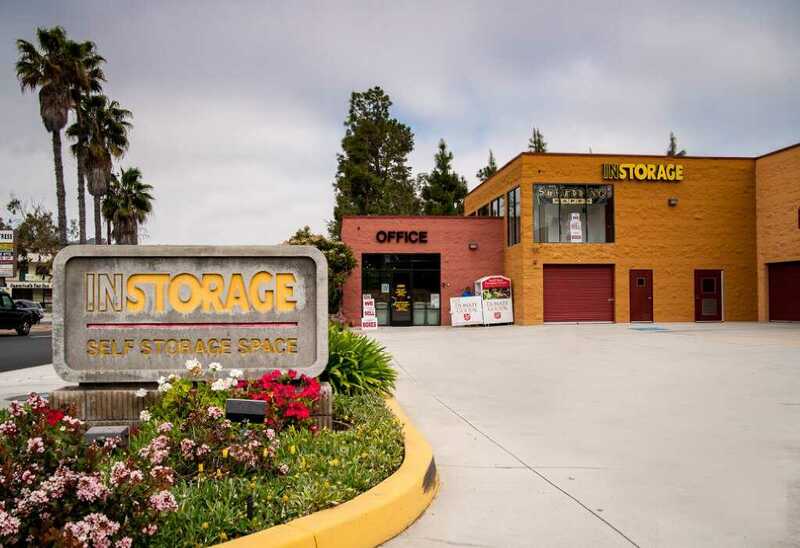 You don’t have to sign a long-term contract either; we let you rent month-by-month as needed.Find the storage unit that’s right for you, and get started storing with Instorage in Rancho Palos Verdes, CA today! The staff are very thorough, polite, and helpful. The place is very clean, really, it even smells nice. If you have an opportunity to rent a unit, your fortunate. It is a well run business. Monica helped me and was very friendly. Price was good. Definitely suggest using Instorage RPV for all your storage needs! Excellent service. The staff are first rate. Reasonable rates. Very clean and efficient. Very courteous & nice. Showed us around & actual unit that we ended up renting. Instorage RPV is an excellent choice to store your items. 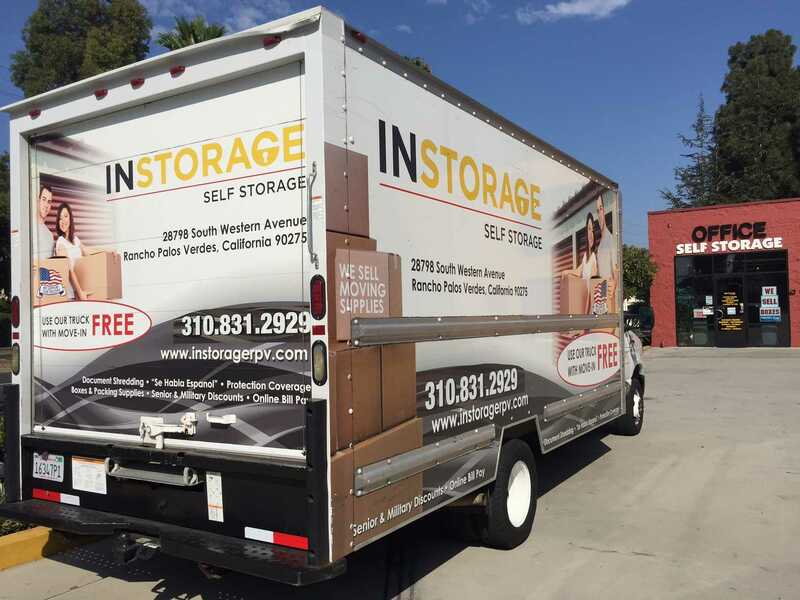 They also provide a free truck to move your items into your storage unit! I was extremely impressed with their staff and manager, Monica. They are very helpful and provided excellent customer service. I would definitely recommend Instorage RPV as a solution to store your items. Very friendly and helpful. Location is clean and well maintained. Prices were reasonable. 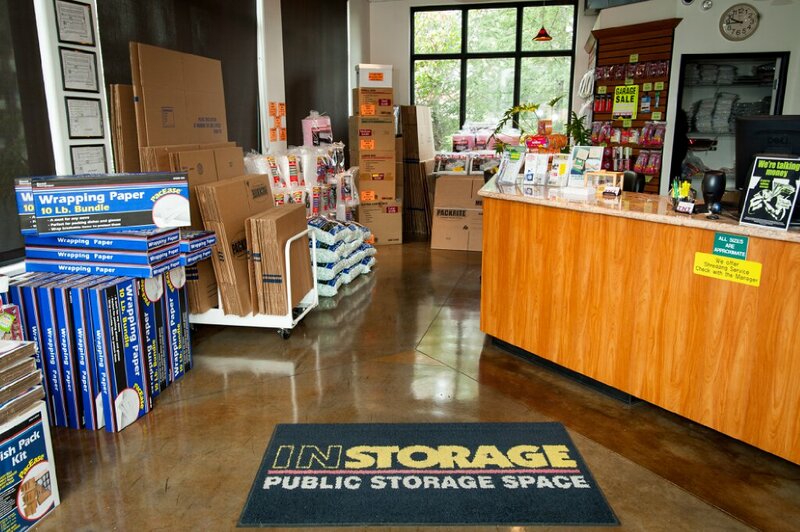 Instorage RPV has friendly and knowledgeable staff that are always eager to help. The facility is kept very clean. I truly appreciate there service. They bent over backwards to help me out! Thank you so very much:-) 6 stars for you Monica! Very convenient and super safe. You cam trust that your in good hands. It\'s great for storing things you just don\'t need right away.